Attack On Titan <3. . HD Wallpaper and background images in the Attack on Titan club tagged: attack on titan eren yeager. 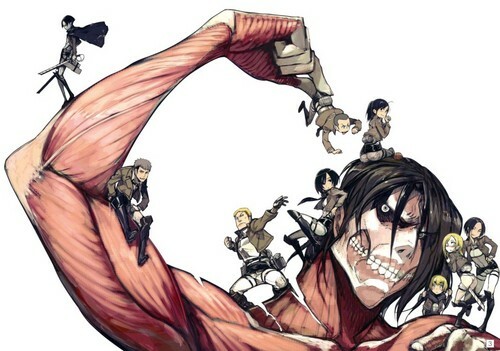 This Attack on Titan photo might contain 애니메이션, 만화, and 만화책. "To Heichou: We will always 사랑 you"